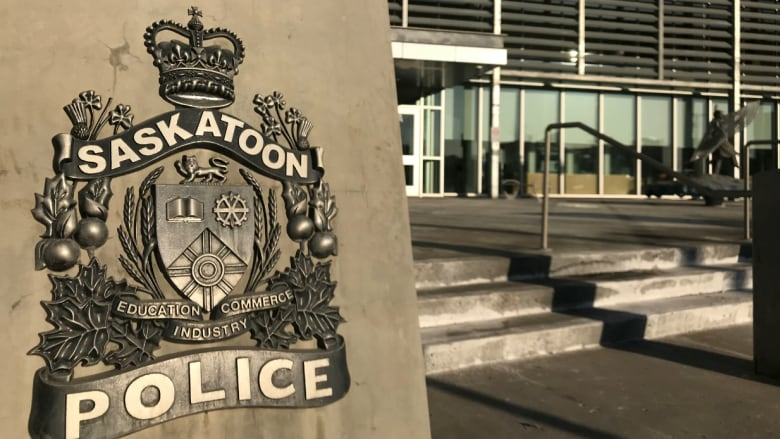 Saskatoon Police are looking for a suspect after an apparent stabbing Wednesday evening. Police responded to a call for help at a home on the 100 Block of Avenue N South at 7:22 p.m. CST, according to a news release. A 33-year-old man was found with multiple stab wounds. He was taken to the Royal University Hospital by ambulance. Police said his injuries as serious, but he is in stable condition. This incident is under investigation by the targeted enforcement unit.